Tony Kirkham is head of the arboretum, gardens, and horticultural services at RBG Kew. 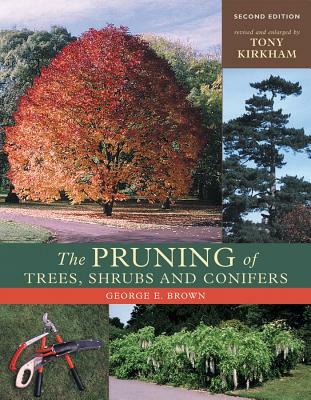 He lectures regularly internationally and is known and respected by North American tree experts at Quarry Hill, the New York Botanic Garden, the Arnold Arboretum, and other leading U.S. arboreta. Kirkham has been recognized with awards from the Royal Horticultural Society, the Arboricultural Association, and the Royal Botanic Garden.